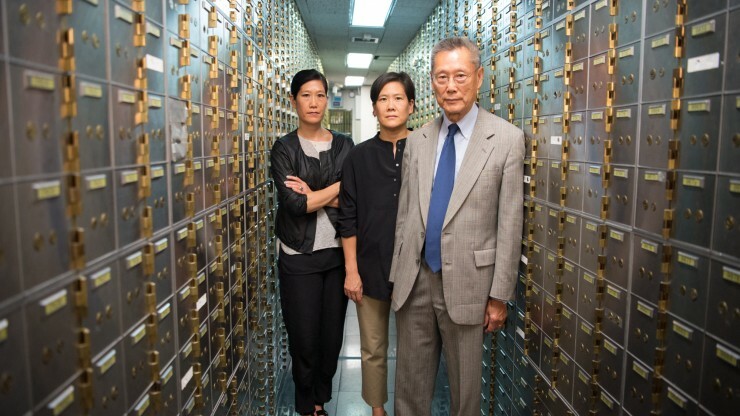 From acclaimed director, Steve James (HOOP DREAMS, THE INTERRUPTERS, LIFE ITSELF), ABACUS: SMALL ENOUGH TO JAIL tells the incredible saga of the Chinese immigrant Sung family, owners of Abacus Federal Savings of Chinatown, New York. Accused of mortgage fraud by Manhattan District Attorney, Cyrus R. Vance, Jr., Abacus becomes the only U.S. bank to face criminal charges in the wake of the 2008 financial crisis. When the Chinese Communist Party alters its promise of autonomy to Hong Kong– handed back to the Chinese government from British rule in 1997 – teenager Joshua Wong decides to fight for his homeland. Rallying thousands, Joshua becomes an unlikely leader in Hong Kong. 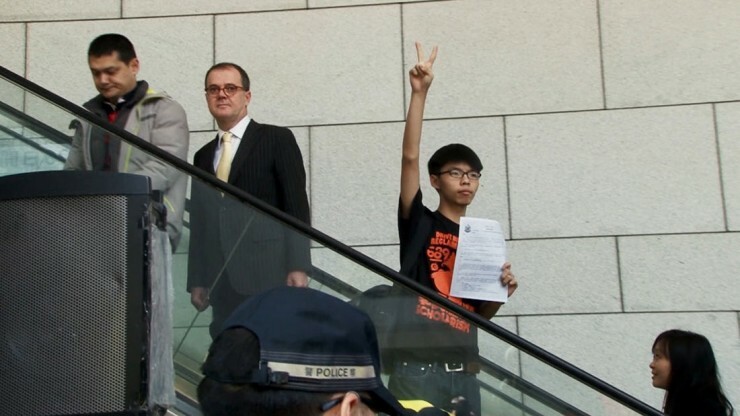 A remarkable portrait of courage, resilience, & the power of youthful idealism, JOSHUA: TEENAGER VS. SUPERPOWER is a chronicle of one young man risking his own future for a greater good. A look into the lives and thoughts of seven queer pan-Asian Canadians as they look back on the groundbreaking 1984 documentary in which they were featured. How have they changed? And how has the world around them evolved and changed? Three sassy sisters: Gendis (32), Ella (28), and Bebe (19), are very passionate about running their family boutique hotel by the beach in the eastern part of Indonesia's archipelago. 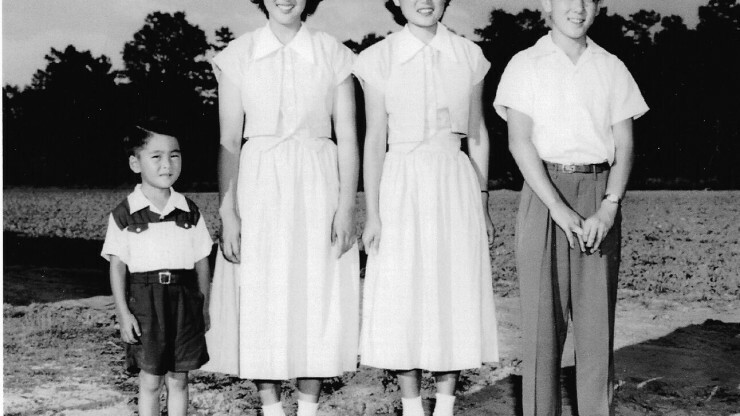 Their grandmother, however, is frustrated because she is unable to find the ideal matches for her granddaughters. Grandma doesn't give up. Her ultimate goal in life is to find suitable men for her granddaughters. FREE PROGRAM. 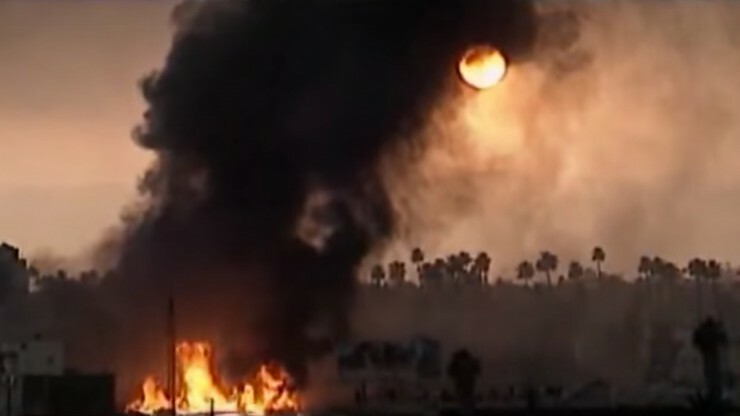 Filmmaker Dai Sil Kim-Gibson explores the aftermath of the 1992 LA Civil Unrest in Wet Sand. 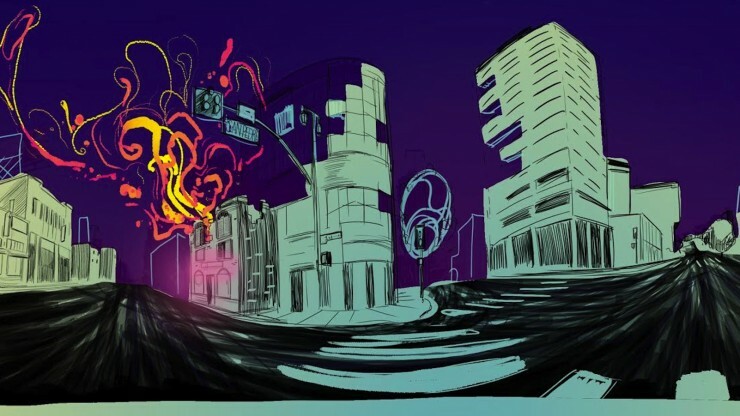 She revisits Los Angeles to learn what changes have occurred since then, only to discover that living conditions have deteriorated for the communities' most stricken. This essential follow-up probes deeper into the racial and economic issues that not only shaped the climate of 1992 Los Angeles, but also continues to affect all Americans today. A normal evening turns into a wild and desperate scavenger hunt for eight high school friends in the coming of age dramedy, YELLOW. When the group rallies to help a friend who was robbed, the lines between adolescent and adult are blurred in this 1997 classic.